Over 200 SJS students, staff, parents and friends had a great time at Skate Daze on Sunday the 30th. 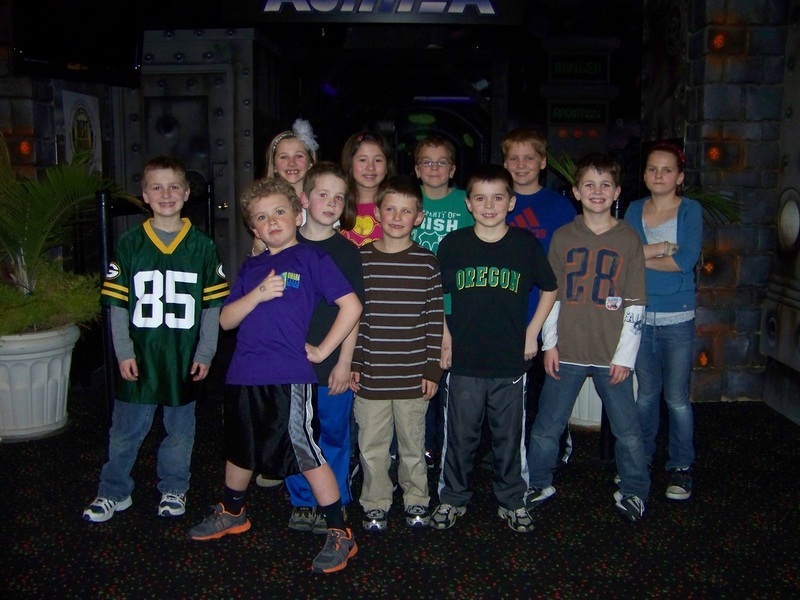 Room 302 won a game of Laser Tag for having the most students attend from their home room. See more pictures from the evening below. Great Pizza, Ice Cream and Fun! !